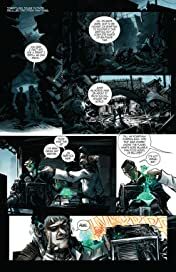 On a planet ruined by corporate warfare and environmental havoc, only those with a spark of ingenuity and the courage to light the fuse have any hope of prosperity. 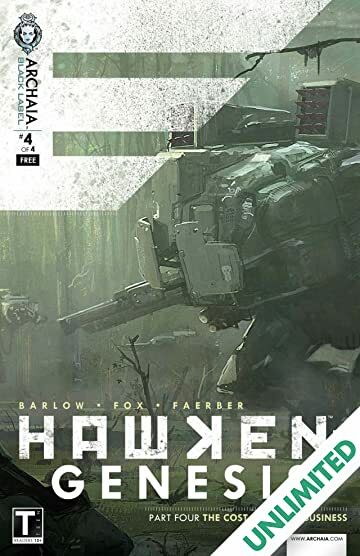 The planetary quarantine surrounding the once-idyllic planet Illal has forced the inhabitants to forge their own future with what little resources they have left in the wake of the Giga-Structure, the growing viral mass that engulfs nearly a third of the surface. 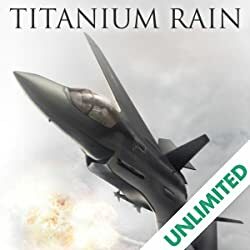 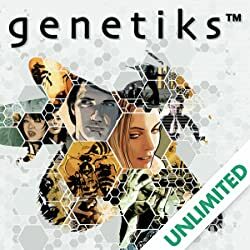 With no help from the United Terran Authority, the two largest multi-planetary corporations left on the planet, SENTIUM and PROSK, define and enforce their own laws as they fight for dominance over the next fountain of riches. Neither of them could possibly suspect that the mother lode will be discovered in the most unlikeliest of places. 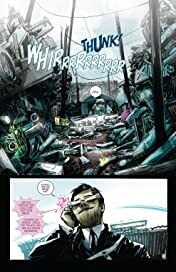 In this fourth and final preview release, exclusive to ComiXology, writer Jeremy Barlow and artists Nathan Fox (DMZ, Fluorescent Black) and Logan Faerber (Dobot) bring you "THE COST OF DOING BUSINESS," a cautionary tale of overzealous wartime commerce, lettered by Deron Bennett (Tale of Sand, The Dark Crystal). 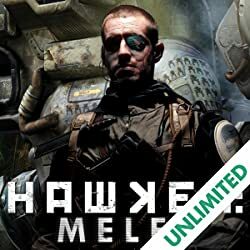 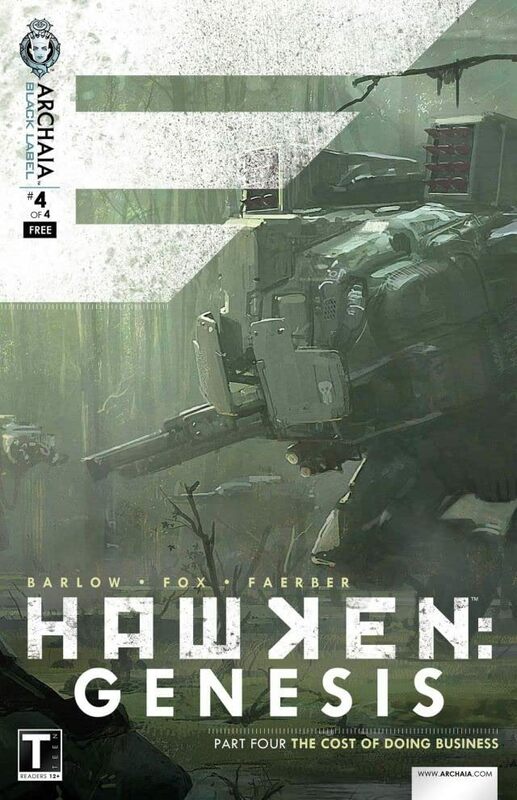 Downloading this FREE release by 11:59 PM PT on March 19, 2013 will entitle you to receive a unique discount code that can be redeemed for 50% off the final HAWKEN: GENESIS graphic novel, to be released on comiXology on March 20, 2013. 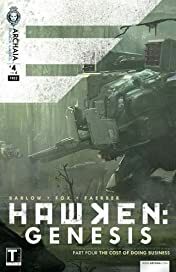 You will also receive a unique code that can be redeemed within the free-to-play online mech combat game HAWKEN, good for 5000 Hawken Credits, in-game currency that can be used to buy items, accessories, and to upgrade your mech. 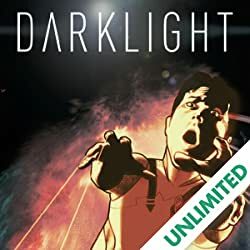 These unique codes will be emailed to you after March 20, 2013 by comiXology, to the address associated with your comiXology account.